But since it involves questions about words and games and your own law—settle the matter yourselves. I will not be a judge of such things. Infinifactory is a strange title. The game features a limited amount of scenarios, each requiring a finite amount of output. And without spoilers I can say, that the neverending story this is not. You finish the last puzzle and you get an ending. I get the factory bit, just not the inifini bit. Spacechem is about making chemicals. In space. Granted it’s not exactly an exciting naming convention but at least it delivers on both parts. 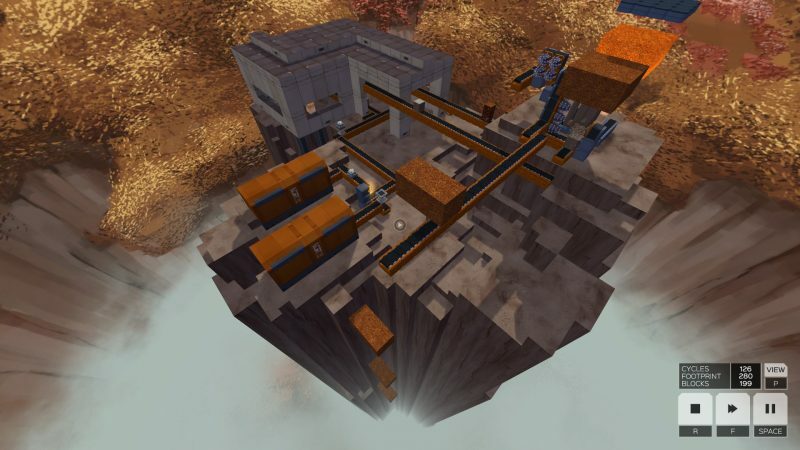 Now, I know that it’s a distant relation of Infiniminer which to some may be enough but allow me to speculate: Infinifactory is a progression in Zachlike naming into the self aware stage. Zachlikes – the shorthand for the genre that Zach Barth and Zachtronics spawned – are expressions of the belief in endless growth. You make better and better machines that will continue to convert input into output, steadily and reliably. I have a PUBG winrate of 0.000. 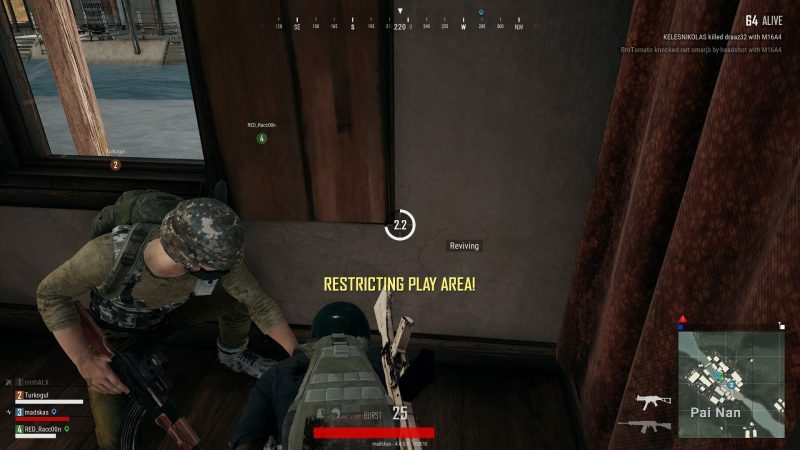 By the unique logic of PUBG maths this puts me in the top 7% of players, rated by winrate. Probably along with all the other 93% schmucks who have yet to earn a single fowlflavoured dinner. In Hearthstone I have – or rather had – a winrate of probably slightly above 0.5, i.e. averaging a win and a bit for every loss. 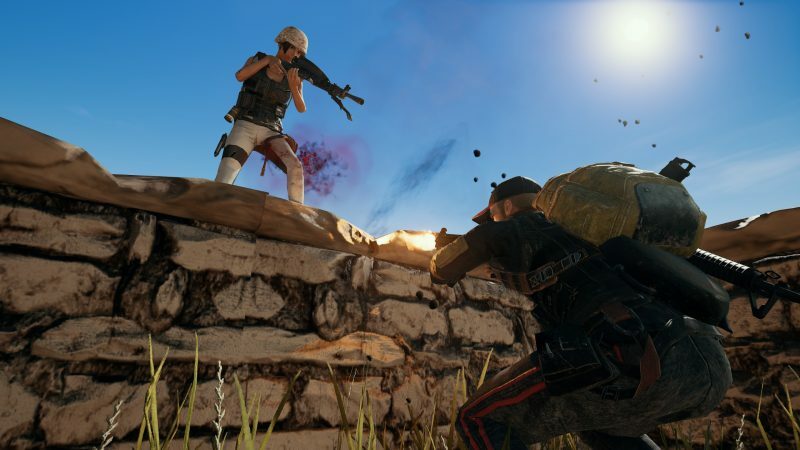 Although the odds are much more in your favour in a game of Hearthstone (1:1) than in a game of PUBG (1:99) this is still a much better performance. And yet: While I have yet to savour chicken, PUBG leaves me with a much better taste in my mouth than Hearthstone. In Hearthstone losses linger, while wins evaporate. In PUBG on the other hand, the positive experiences are accentuated. 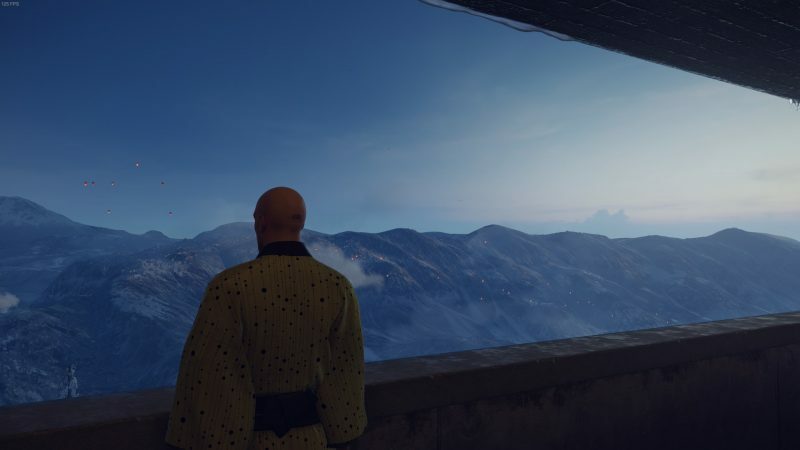 Hitman (2016) may or may not be a great game but it gets one thing brilliantly, astonishingly right. It is a quest marker game that is playable without quest markers. I would wager that it is in fact designed to be playable with or without quest markers. And for that I want to smother the good people of IO Interactive. With kisses, that is. Not a pillow. Or a bag. Or any other of a thousand possible, inviting murder instruments. 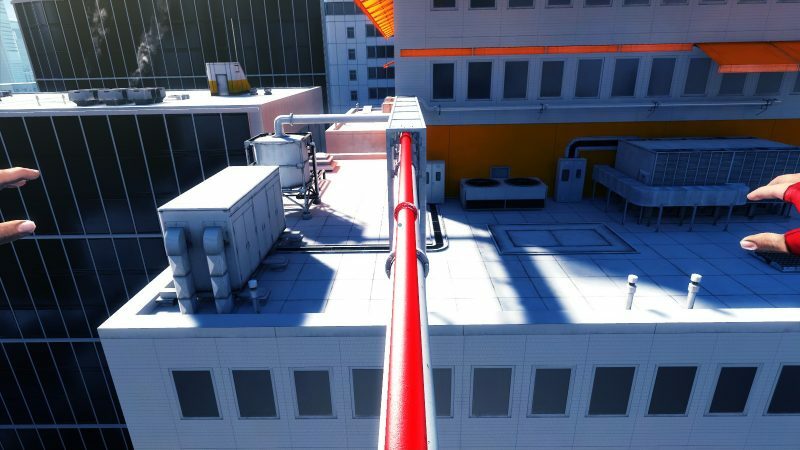 As I was restarting the Mirror’s Edge chapter entitled ‘Heat’ for the umpteenth time, I wondered quietly – possibly not so quietly, possibly out-loud-swearing-ly – at what point the sound director of the game had thought to themselves: What this game needs is more sickening thuds. Every time you midjusge a distance or gets cheated by the controls and, consequently, plunge to your death, it goes k-chud. The foley artist should be be given an award for Most Absoleutely Vile and Disgusting Sound. I’m thinking it has to be melons but there’s a sense of bone breaking somewhere in there, too. 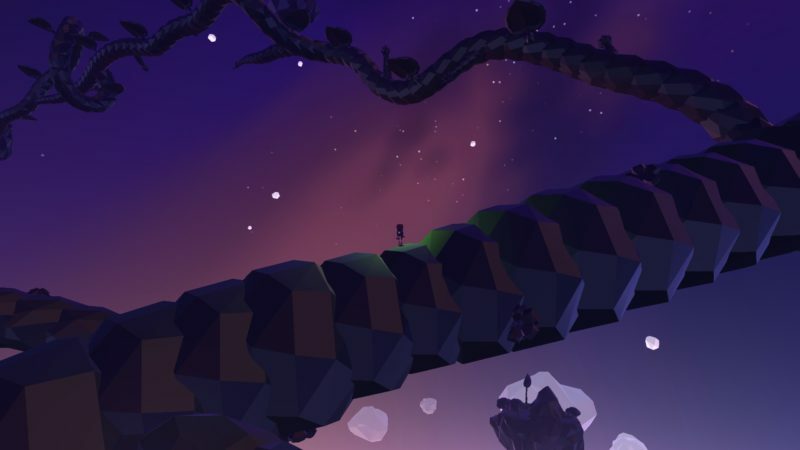 Grow Home is a game for four year olds. So my only excuse for enjoying it so much is that while it is meant to be played by four year olds, they are clearly meant to be playing it through the convenient medium/controller of an at-hand adult, as the controls require far more precision than the kiddies possess themselves. The game was released for linux about a year ago but as with so many Steam sale purchases I only found the time to sit down with it over the holidays [Editor’s note: Written, if not actually published, Xmas 2016]. Coming back from vacation I found some time to check up on the blog. It’s been over a year since the last post which felt kinda dumb because I’ve been writing stuff all year. All the posts just ended up in draft state I could never seem to bother to pull them out of. [cue drama voice] Until now. So I’ve got a theme refresh upcoming and five pieces cued up for publishing. There was a lot more on Hitman for some reason but if you think the one that I am going to publish is a meandering mess, you should see the others. Yikes. Please enjoy.